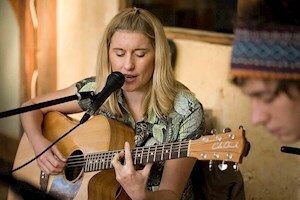 Red Poles is the home for cellar doors; The Sparkke Change Beverage Co, Goodieson Brewery and Big Shed Brewing. Big Shed Brewing Concern are based in Royal Park in Adelaide South Australia. 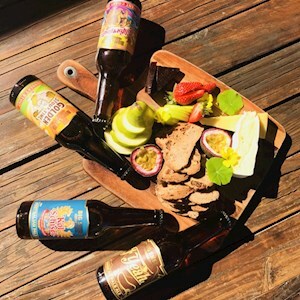 From humble beginnings in an agricultural shed in Lyndoch, Big Shed Brewing has grown into a beer, cider and spirit company selling their wares across the nation and the world. While they take making their products seriously they refuse to tone down their sense of fun and a relaxed feel to what they do. To them the magic not so much in the product itself, but the fact that people share it with each to celebrate the great days and commiserate the bad ones. 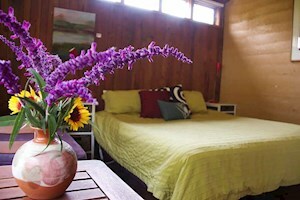 Big Shed is proud to bring this sense of fun to the Southern Vales. 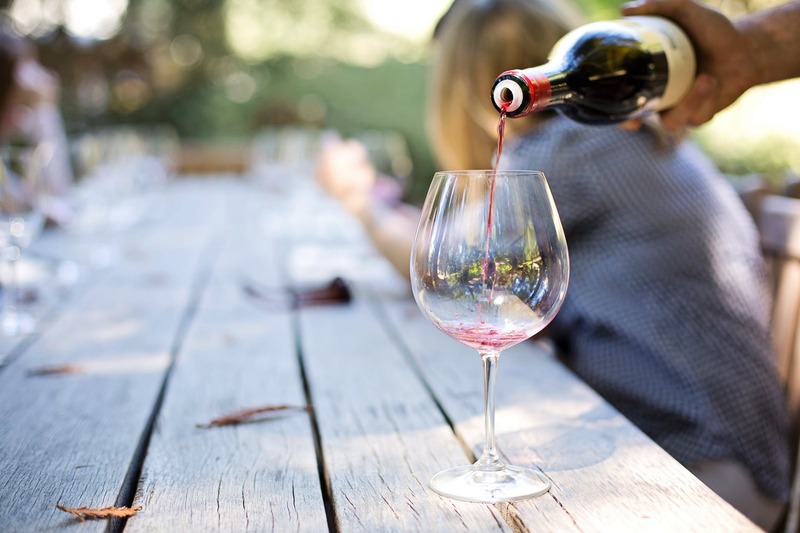 Their products can be enjoyed as part of a paddle tasting or by the bottle. 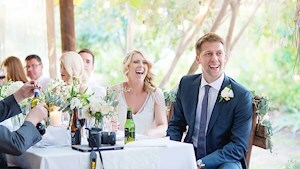 They can be had over the amazing food on offer or simply in the company your mates. However you enjoy it, it’s a promise of a great time. Enjoy the beer tasting paddles in the ambient courtyard or relax on the lawns with tasting paddles of 4 beers available Wednesday to Sunday from 9.00 am to 5.00 pm. 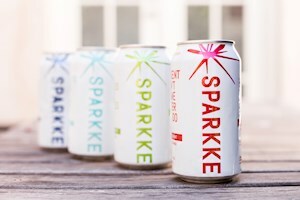 The Sparkke Change Beverage Co is a for purpose alcohol company that produce award winning 100% natural brews and wine. They raise awareness and funds for important social issues. Head brewer Agi Gajic is one of about 3 Australian female head brewers under 30, Agi is a passionate master of her craft with fiery determination for creating alcoholic amazingness. After studying philosophy & sustainability (and sampling many beers along the way!) she decided that brewing was her true calling, and has now been brewing for over 3 years. Jeff and his wife Mary have spent the last 10 years building Goodieson Brewery. Jeff’s passion for traditional brewing techniques, combined with his knowledge and innate ability to create distinct flavours while paying respect to the beer, saw him establish himself as one of Australia’s leading brewers. 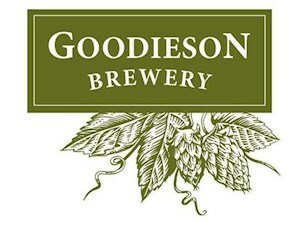 Since its debut in 2010, Goodieson Brewery has consistently been recognised among Australia’s best craft breweries and producers of traditional and unique beer styles. Jeff’s award-winning brewing practices incorporate traditional techniques and consistently deliver big flavoured, full-bodied beers with fresh, clean finishes. All beers are brewed onsite using natural ingredients, without preservatives or additives. Sparkke is a female-led social enterprise raising awareness and funds for important social issues through award-winning beers, ciders and wine – the great conversation starters of our generation.